In response to an RTI application filed by Commodore (retired) Lokesh Batra, it has been revealed by the Department of Personnel and Training that 203 applications were received for the post of Chief Information Commissioner in the Commission. The applications include the names of the presently serving Central Information Commissioners. 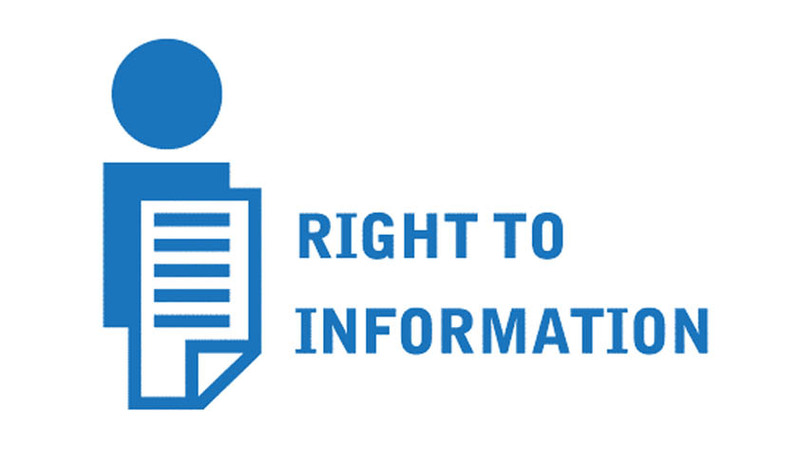 The Strength of the CIC, as per the RTI Act, is prescribed to be, one Chief Information Commissioner and 10 Information Commissioners, whereas presently there are only seven ICs in the Commission. It may be noted that the file for selection of Chief Information Commissioner remained pending in the Prime Minister's Office (PMO) from August 1 to October 17. The former incumbent Mr. Rajiv Mathur had retired on August 22, the position being vacant since then. The applications for the post were invited, departing from the tradition, on October 24 and the last date to apply for the post was fixed for November 23. Since the CIC was established the senior most among the ICs was appointed by the government to head the commission. The applicants include Information Commissioners M.A. Khan Yusufi, Vijai Sharma, M. Sridhar Acharyulu, Yashovardhan Azad, Sharat Sabharwal and Manjula Prasher, along with bureaucrats including Culture Secretary Ravindra Singh, Railway Board Chairman Arunendra Kumar, I&B Secretary Bimal Julka, former Urban Development Secretary Sudhir Krishna, former Education Secretary Ashok Thakkur, former Tourism Secretary Parvez Dewan, former Textile Secretary Zohra Chatterji, former CBI Chief A.P. Singh and former Doordarshan DG (news) Archana Dutta among others.